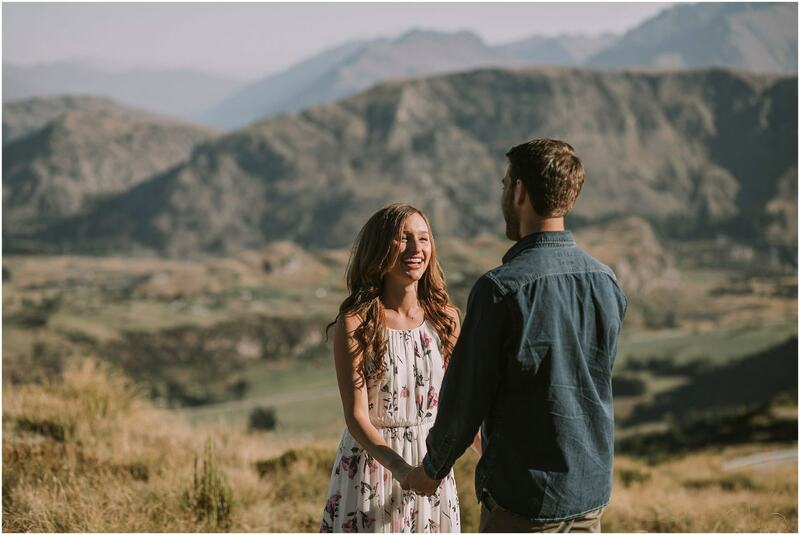 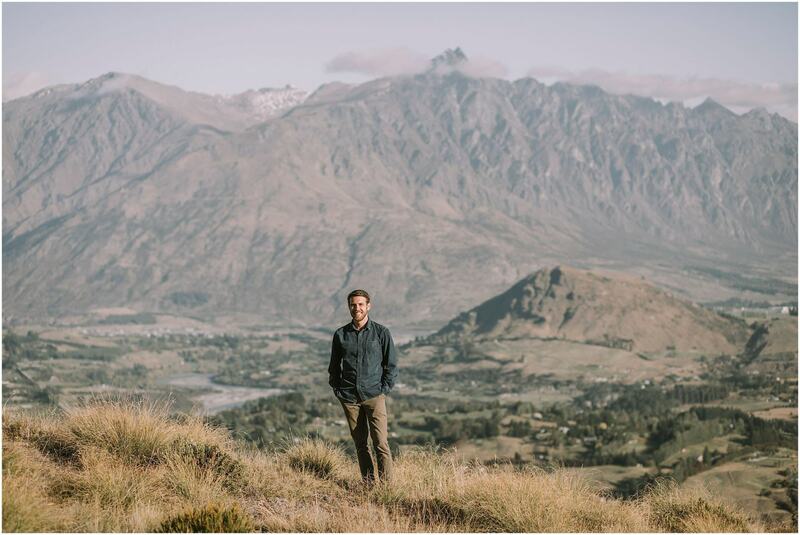 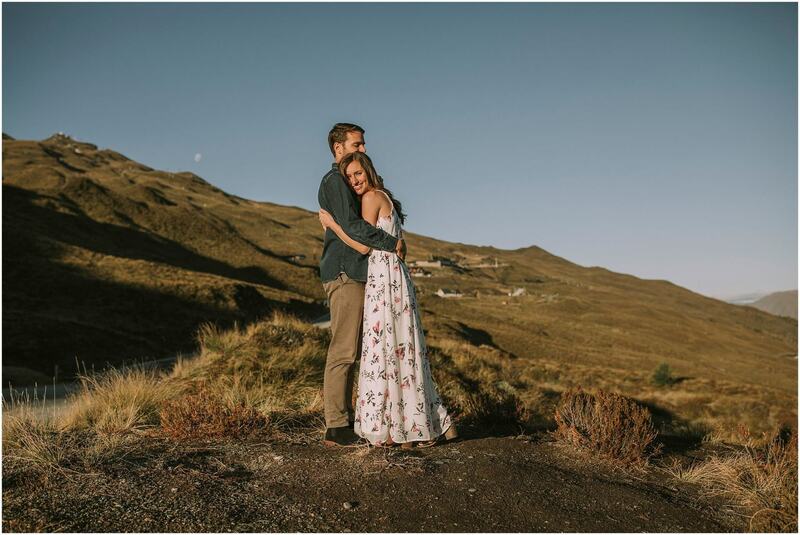 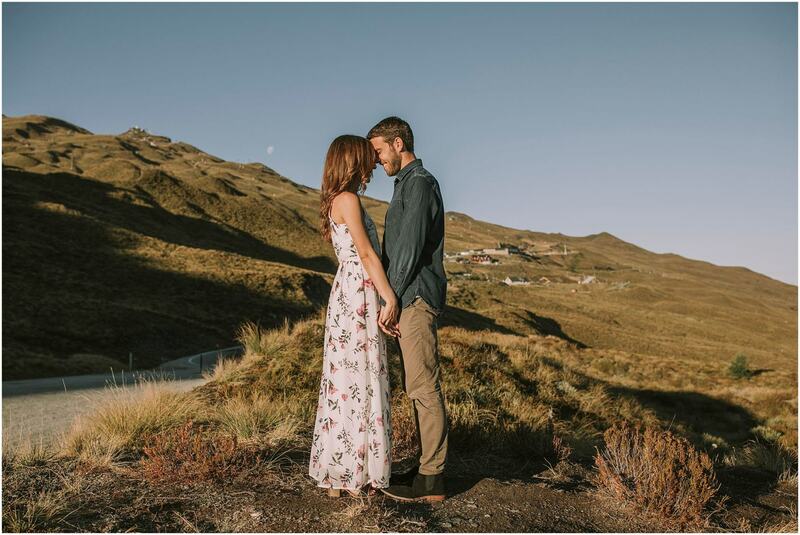 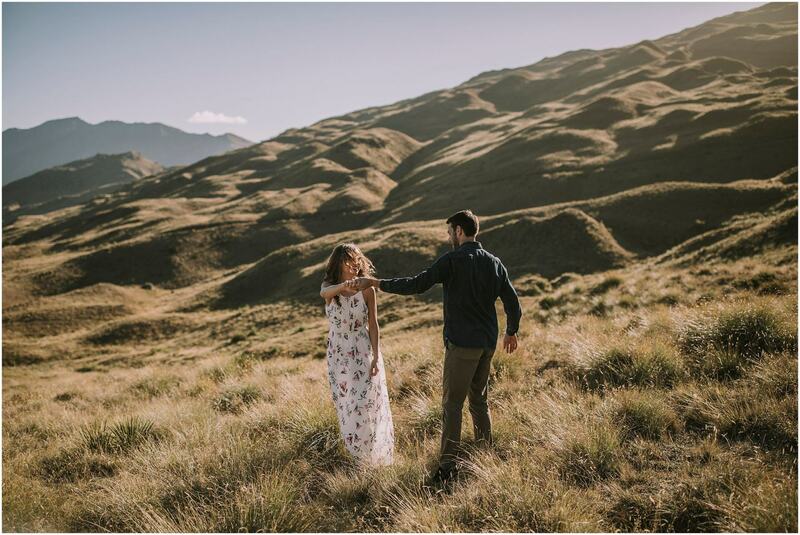 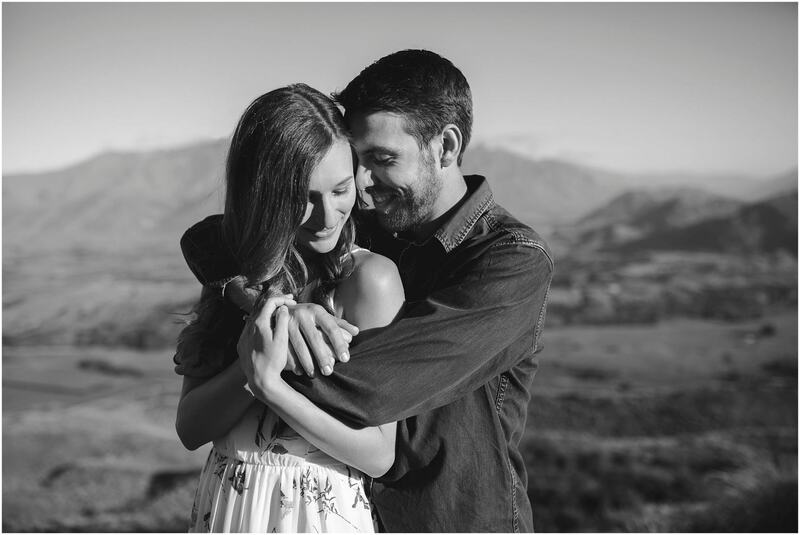 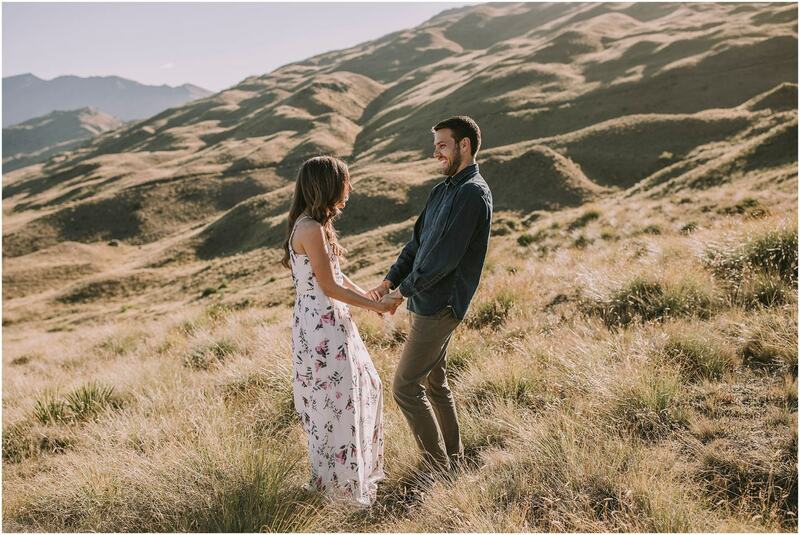 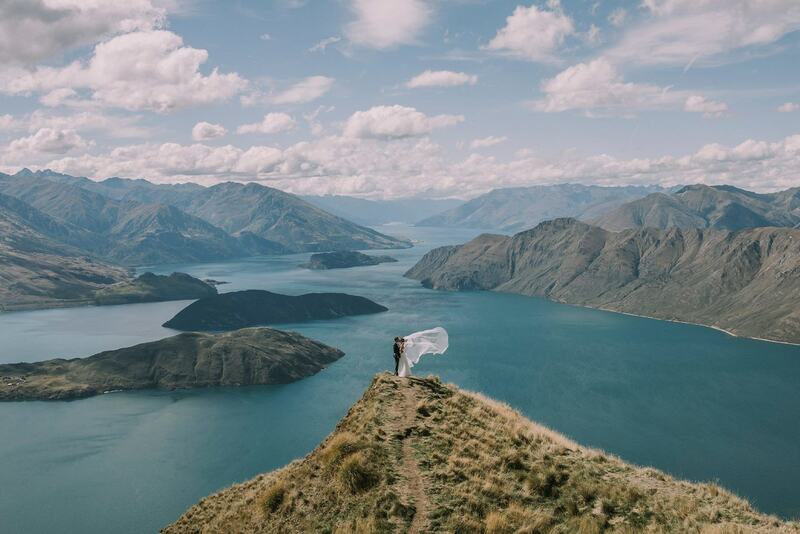 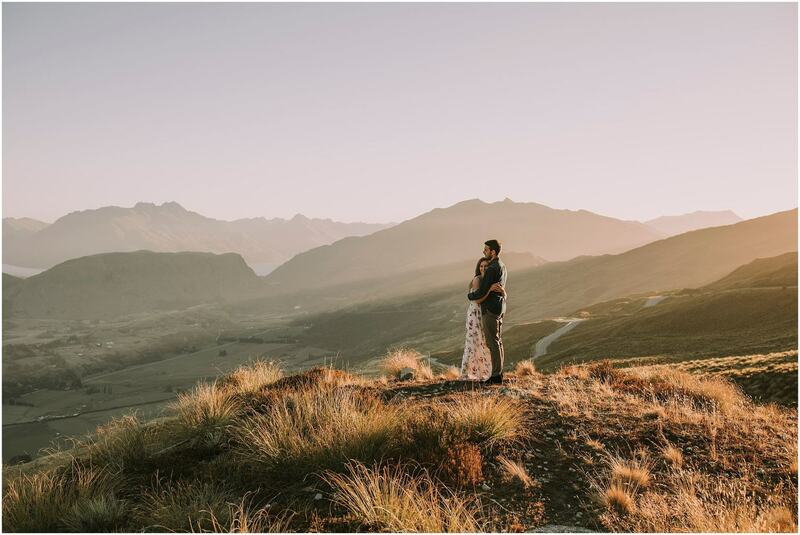 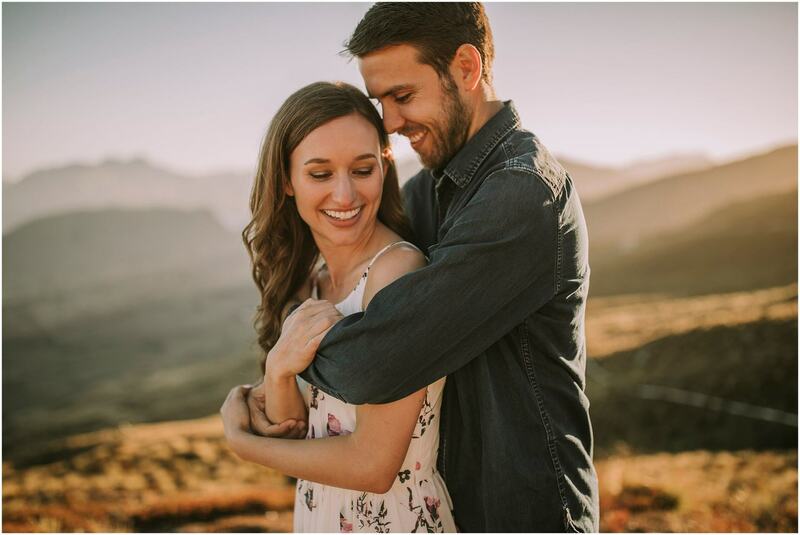 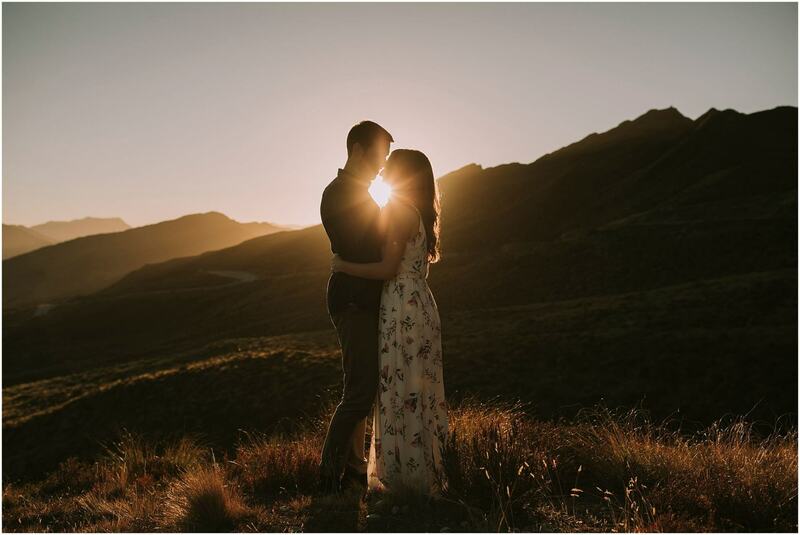 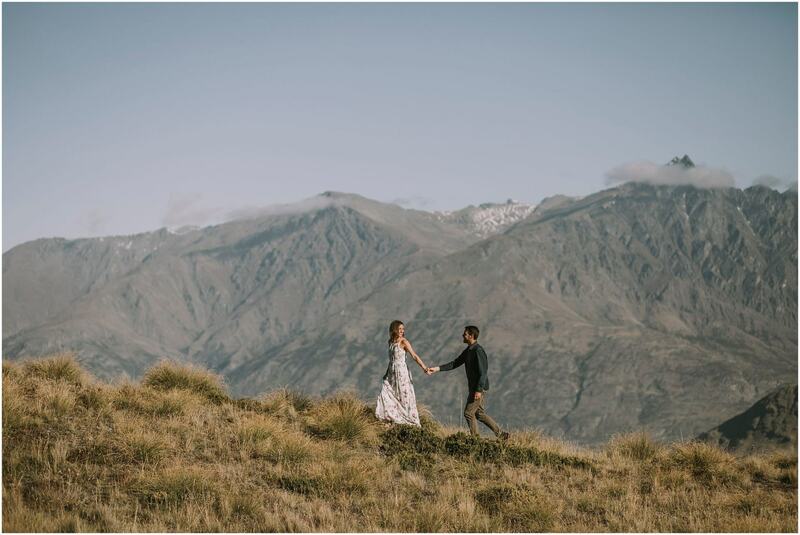 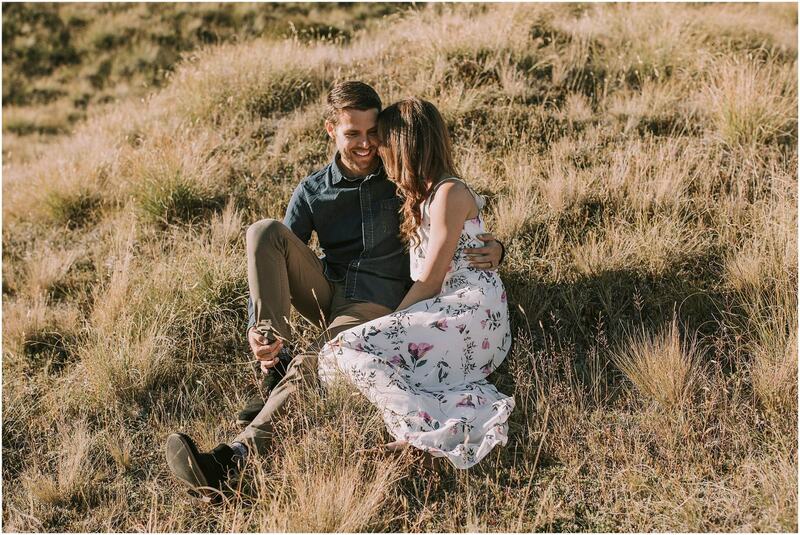 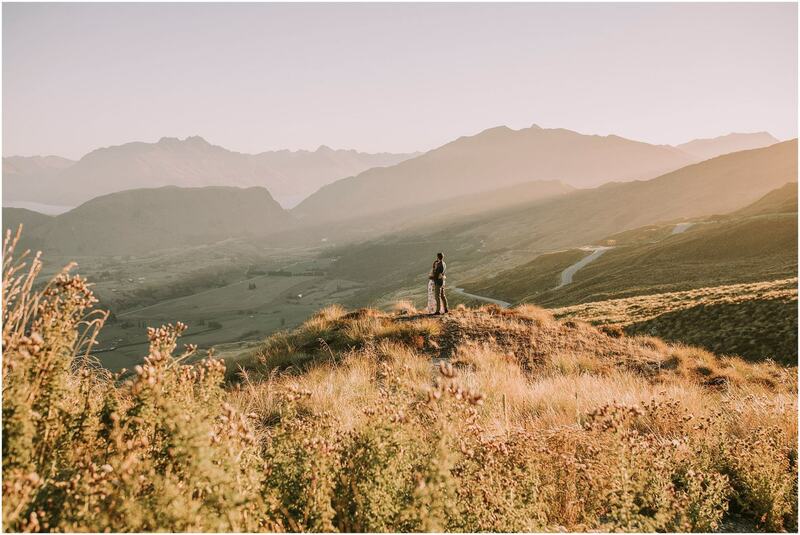 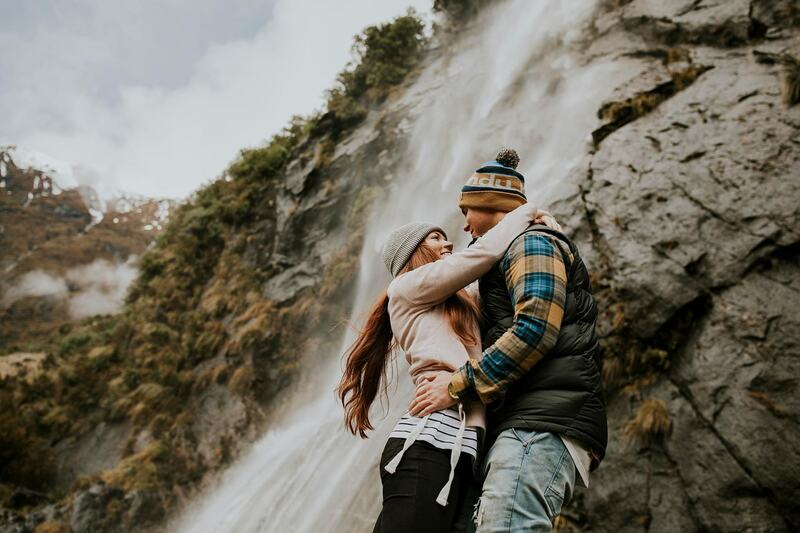 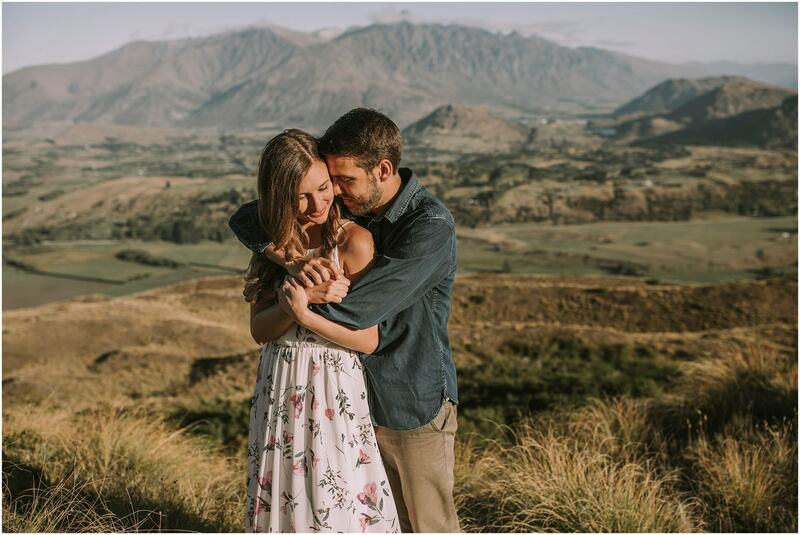 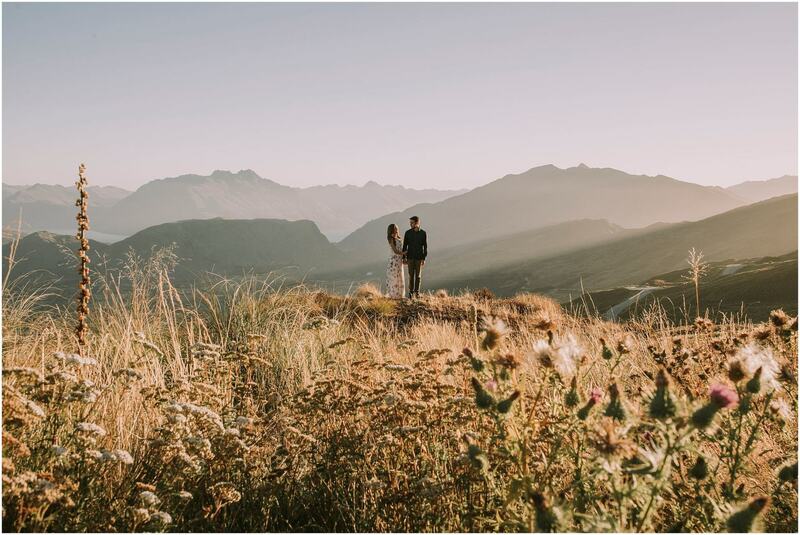 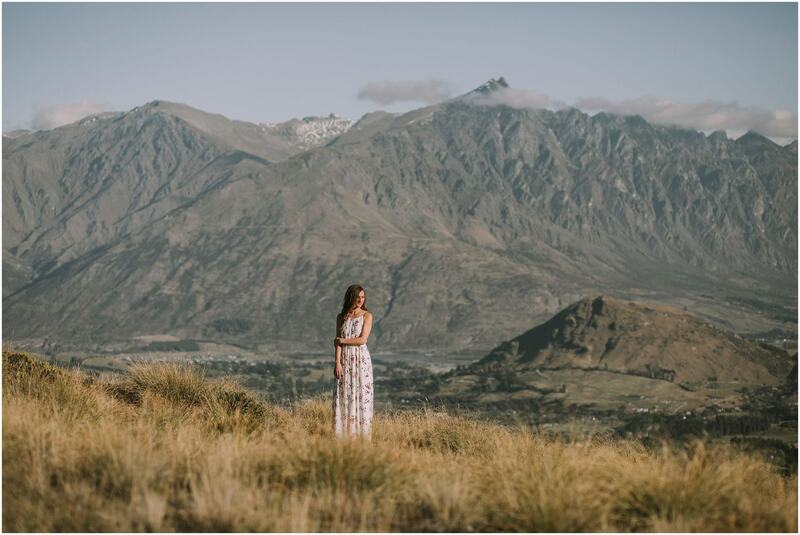 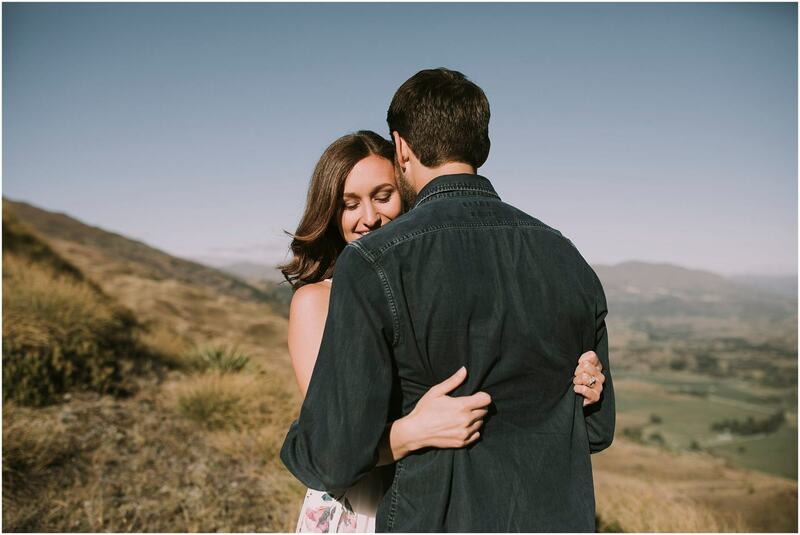 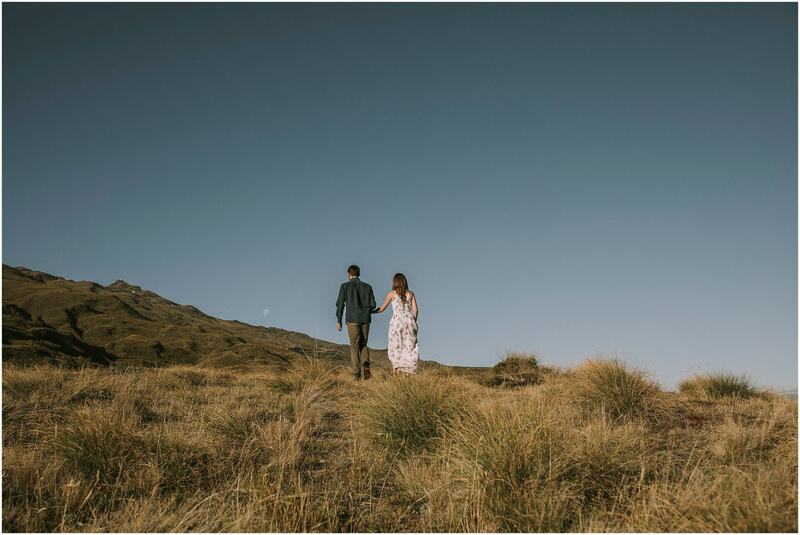 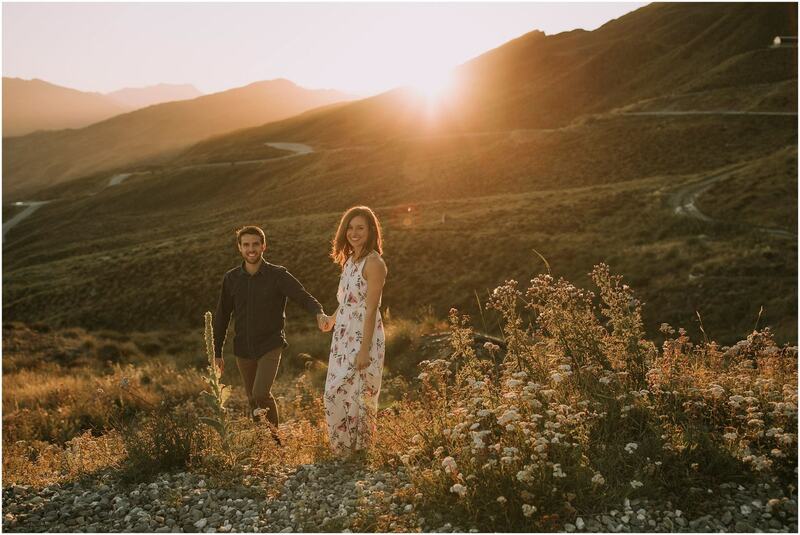 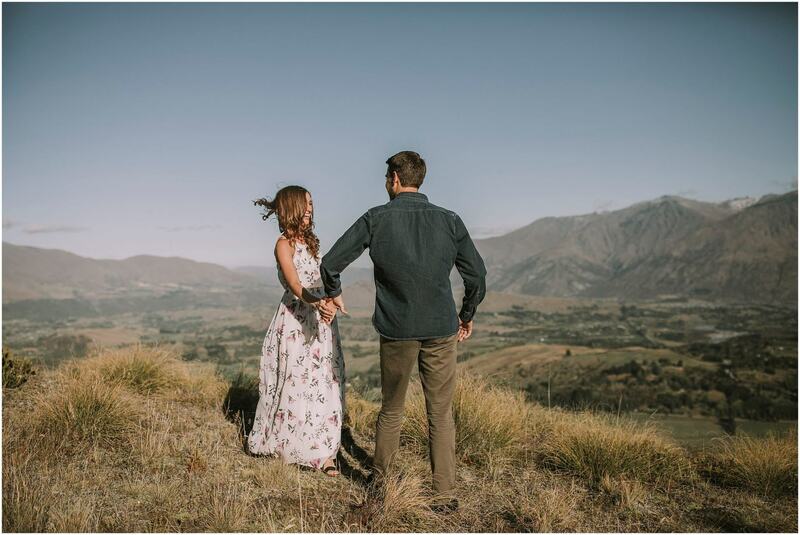 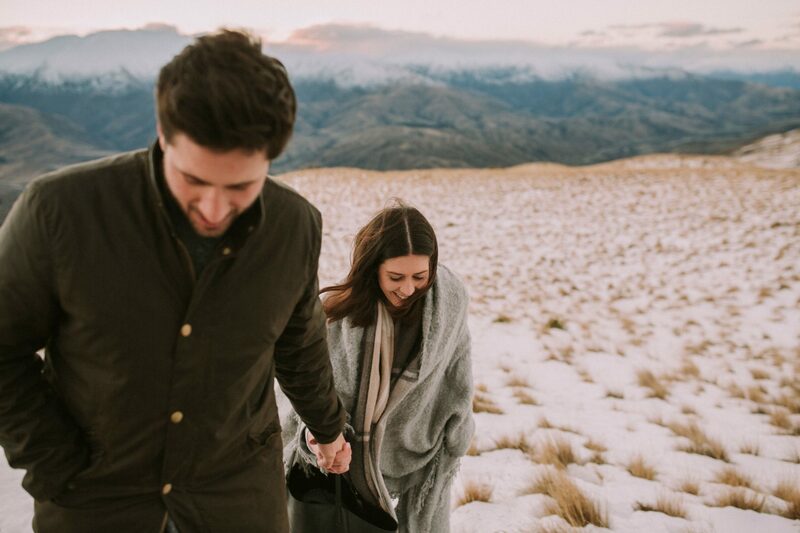 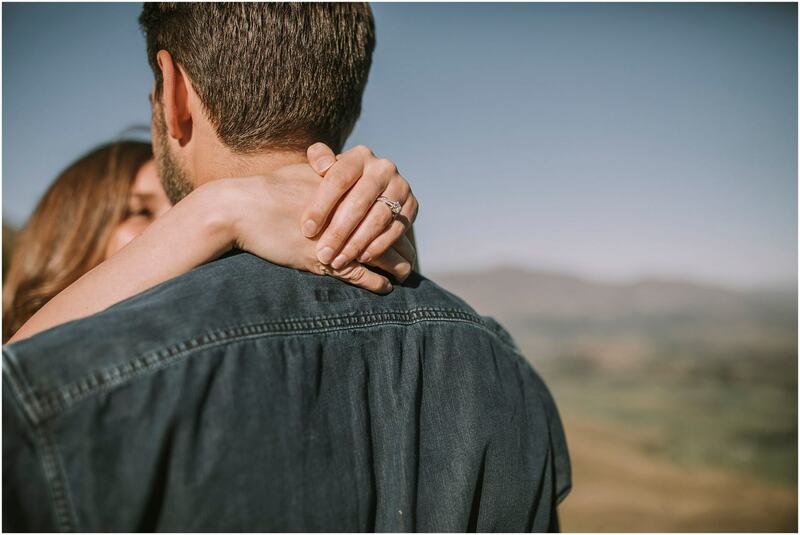 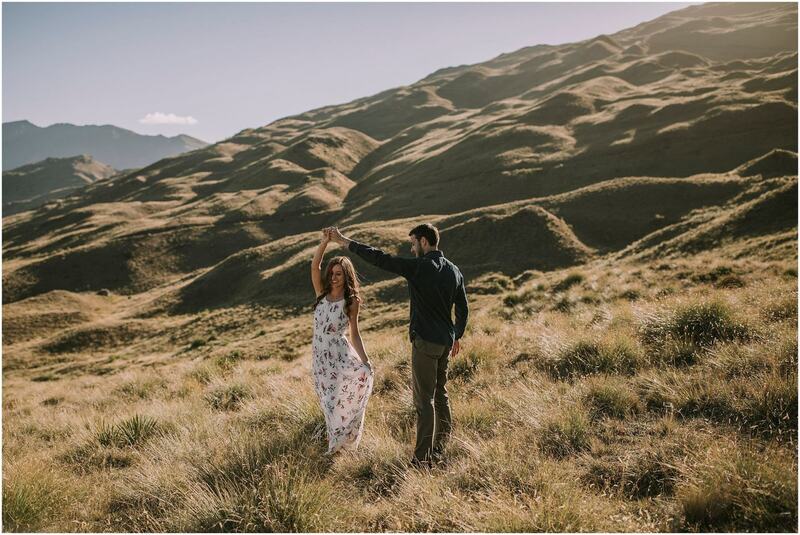 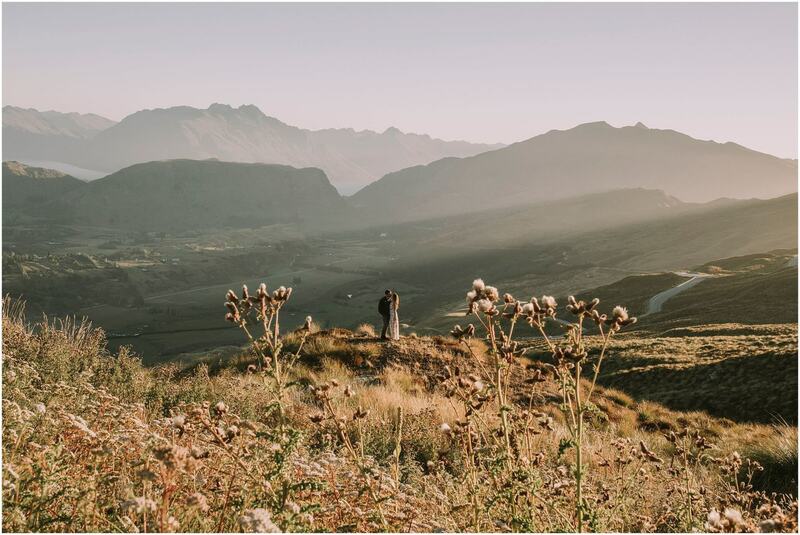 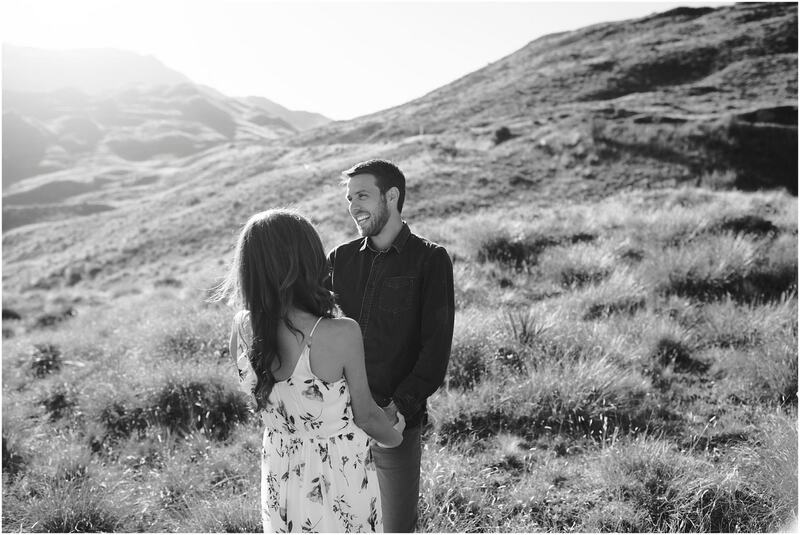 Michelle and Tyler are a lovely couple from American who met at Christian College and wanted to document their time in NZ together with a special photo shoot on the mountains! 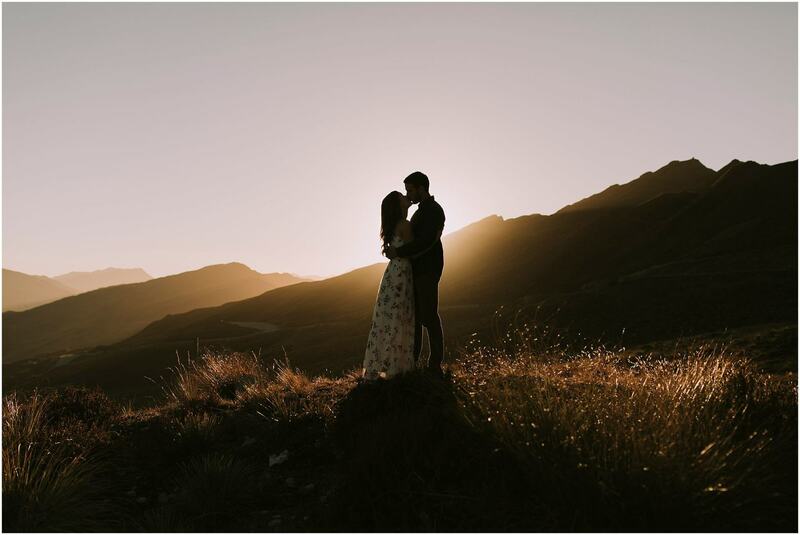 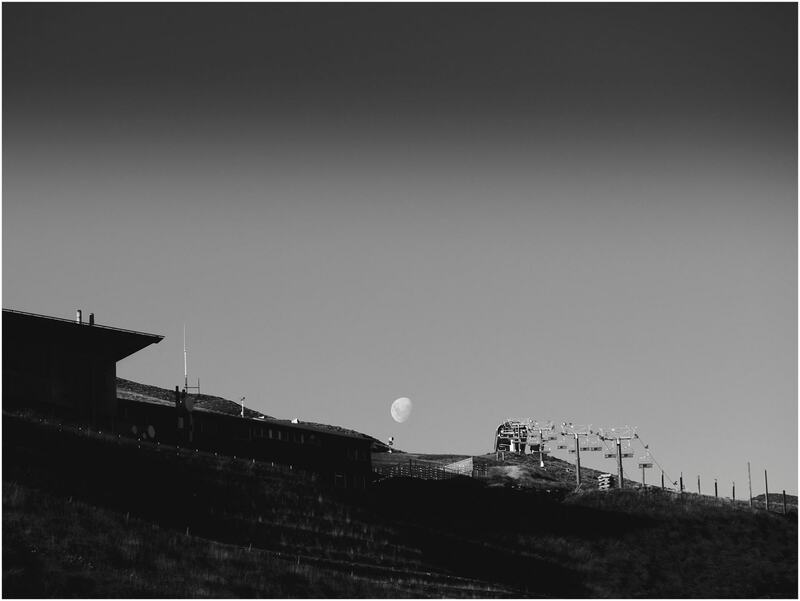 We were so blessed with the most beautiful lighting on our shoot and a full moon too! 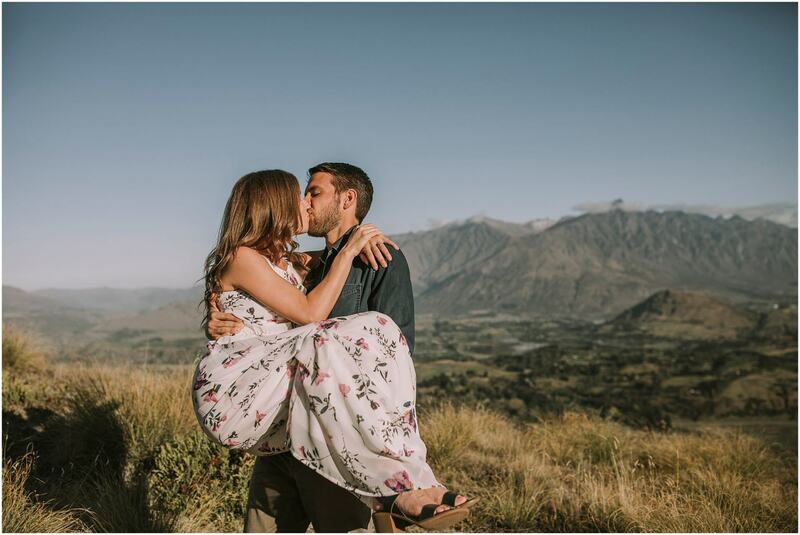 I had so much fun with this amazing couple!